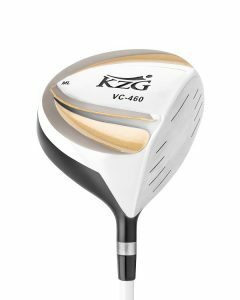 With the largest clubface KZG has ever produced, the GF Deep maintains higher ball speeds over a wider area around the sweet spot. 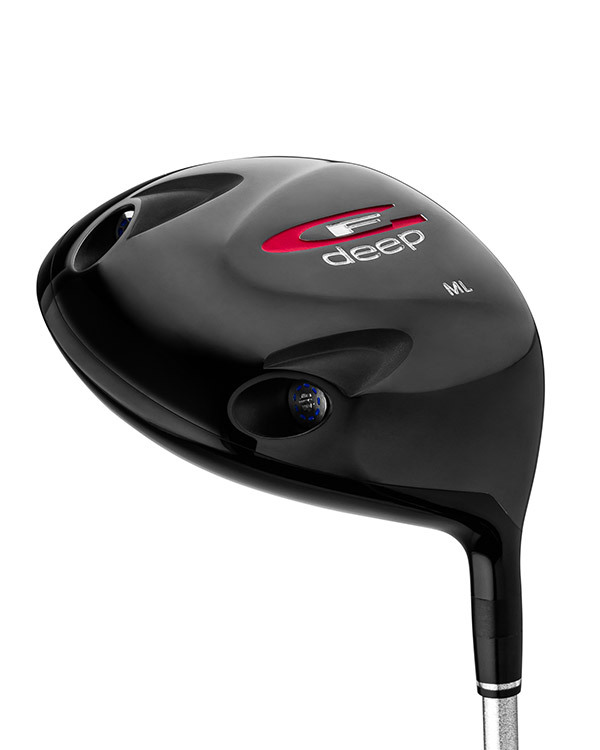 Its deep face design raises the center of gravity to neutralize launch conditions while producing low spin rates. 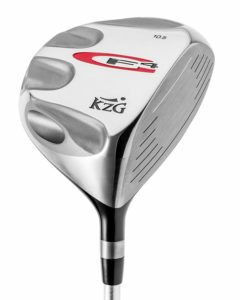 Like the GF-X driver, the GF Deep incorporates KZG’s Gravitational Force (GF) technology, which gives the fitter 49 different custom options to achieve ball flight characteristics that are catered to the player’s swing dynamics. 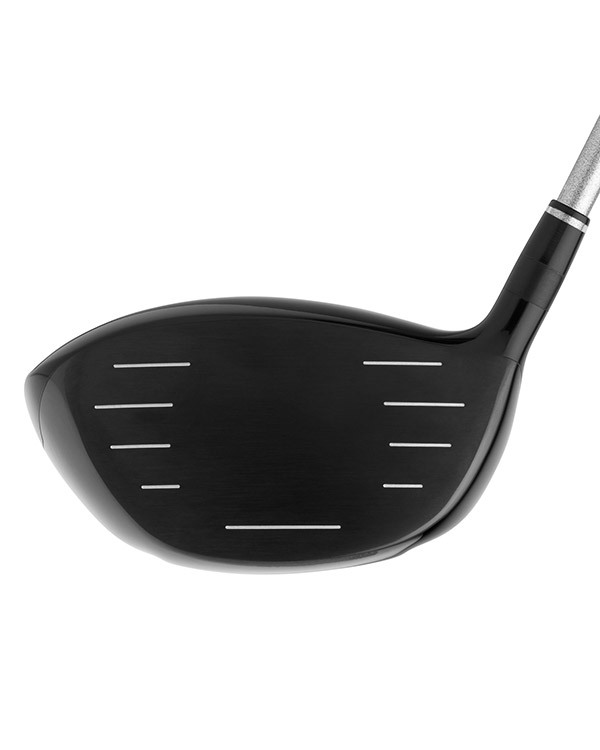 Custom weighting not only allows for draw or fade bias but can also alter the club’s swing weight which can improve spin rates. 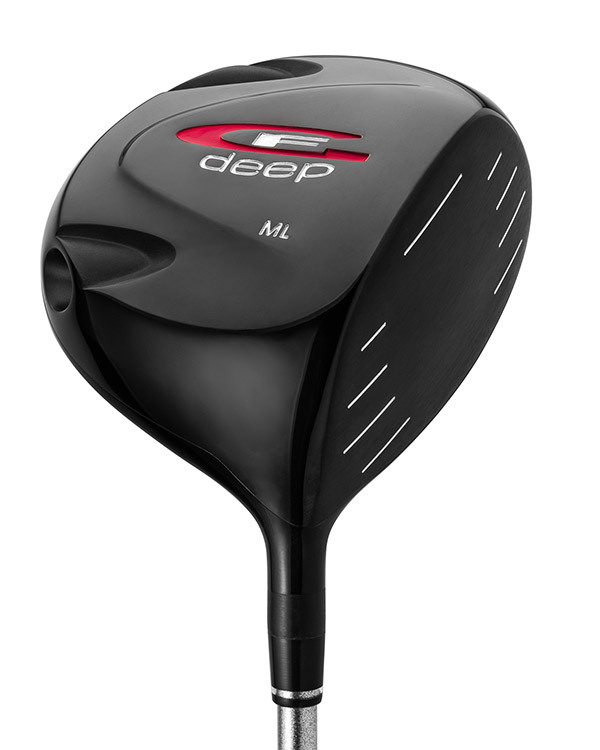 Although it is a 460cc driver, the GF-Deep has the appearance of a more compact club-head at address due to being taller from sole to crown instead of wider from face to back. 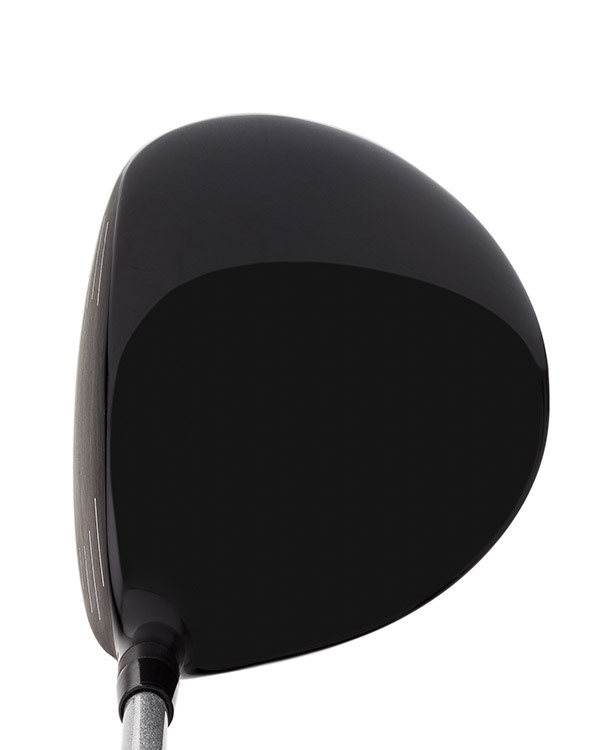 Its all black finish helps to improve alignment of the clubface by creating contrast to the golf ball. 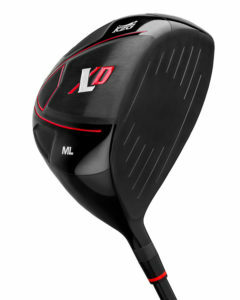 My shot pattern is to strike the ball on the upper part of the clubface and with my previous driver I had too high of a spin rate. 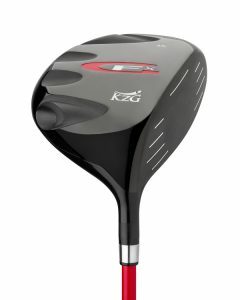 With the GF Deep Driver I was able to solve these issues very nicely: less spin, lower trajectories, more control and more distance. I am definitely happy with that! 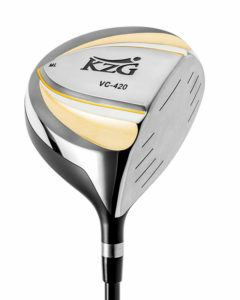 I love the black finish as well.